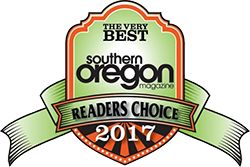 Thank you Southern Oregon for voting Momentum River Expeditions as the Best Rafting Company in the Southern Oregon Magazine’s 2017 Reader’s Choice Awards!!! 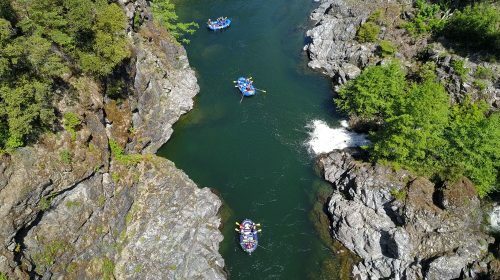 We are proud to be located here – a place where culture, nature, adventure travel, and (most importantly) great people come together. 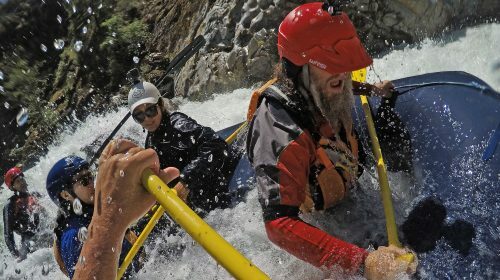 And a region with some of the world’s most spectacular whitewater right in our backyard. From when we started with a van and two rafts to growing into one of the bigger companies in the region it has always been an amazing and supportive community. Thank you so much for your support over the last 14 years! We will continue to try and run the best trips we possible can in one of the most beautiful regions in the world!